UPDATE (Sept 19, 2017): We are disappointed to report that the B.C. Supreme court has not granted VHS and the BC SPCA leave to intervene in the Vancouver Aquarium’s lawsuit against the Vancouver Park Board. Today (Sept 7), as described in the press release below, VHS is joining with the BC SPCA in seeking to speak on behalf of the animals who may be affected by any challenge to the Vancouver Park Board bylaw that currently bans the keeping of cetaceans at the Vancouver Aquarium. Sept. 7, 2017. For immediate release. Vancouver – The British Columbia Society for the Prevention of Cruelty to Animals (BC SPCA) and the Vancouver Humane Society (VHS) are seeking leave at the British Columbia Supreme Court to intervene in the Vancouver Aquarium’s lawsuit against the Vancouver Park Board. The aquarium’s lawsuit aims to invalidate a bylaw passed by the Park Board that bans the keeping of cetaceans in Stanley Park. The BC SPCA and the VHS fully support the ban on cetaceans at the park because they say the animals’ complex needs cannot be met in captivity, which compromises their welfare. Both organizations believe that if the bylaw is struck down, it could deter elected officials from considering animal welfare when drafting laws that impact animals. They say it would also set a dangerous precedent, limiting their ability to influence the drafting and implementation of laws affecting animals. If granted intervenor status by the court, the BC SPCA and the VHS will submit that the Park Board is acting within its legislative capacity and is exercising its authority in the public interest, which includes consideration of the humane treatment of animals. 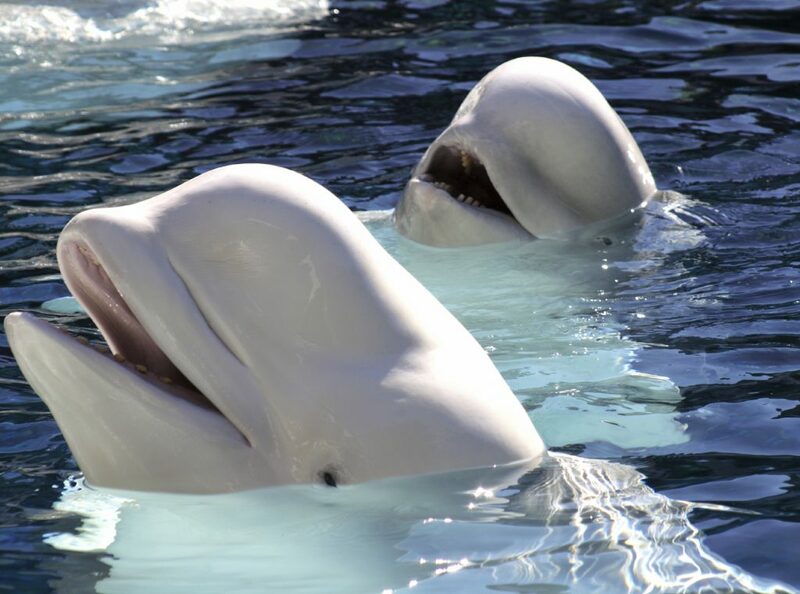 “If this bylaw is overturned it will not only compromise the welfare of cetaceans, it could undermine animal welfare across Canada,” said VHS executive director Debra Probert. “The BC SPCA believes this bylaw serves the best interests of cetaceans. As an organization that speaks out on behalf of wild, companion and farm animals, we have a responsibility to support laws and bylaws that promote good welfare,” says Craig Daniell, chief executive officer of the BC SPCA. The BC SPCA is the largest animal welfare organization of its kind in North America and the largest animal sheltering society in the world. The VHS is a registered charity dedicated to the humane treatment of animals. Both organizations are being represented by Vancouver lawyer Rebeka Breder of Breder Law. The BC SPCA/VHS application to intervene is available here.